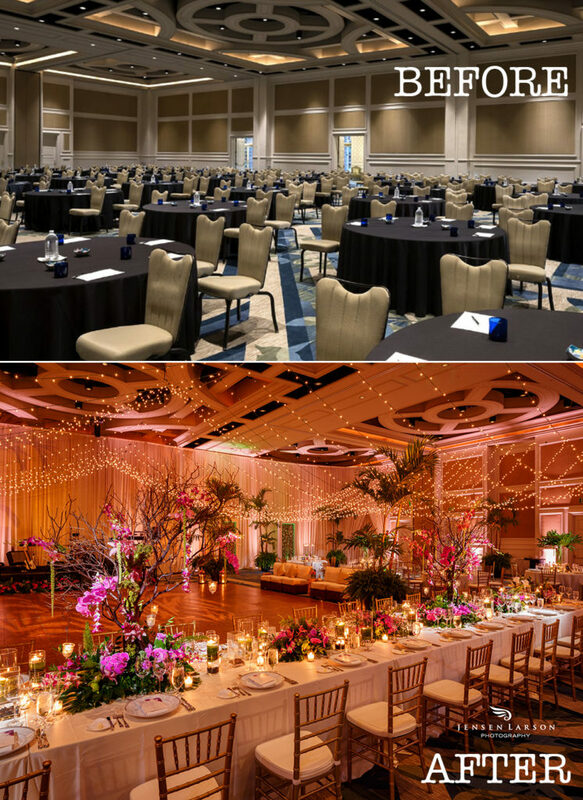 Green gardens and golf courses to chic ballrooms and a top-of-the-world views, Reunion Resort is a pretty amazing venue. 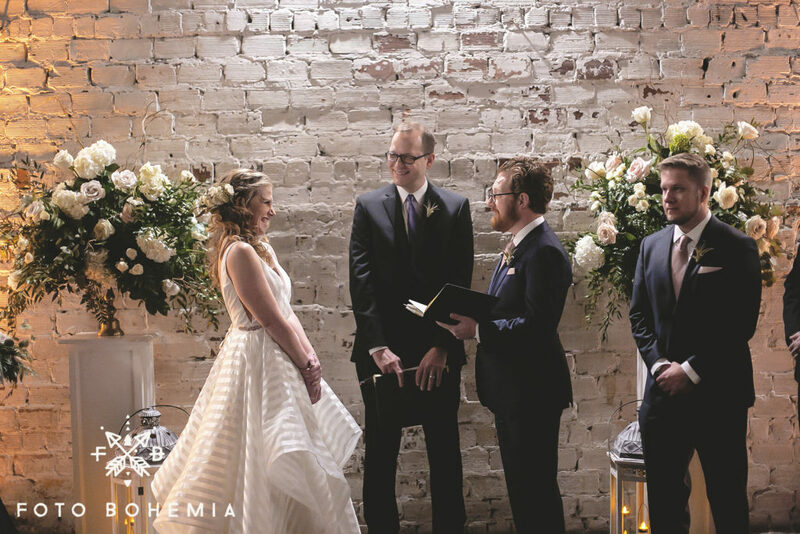 Amanda and Alex were married at Corpus Christi Church in Celebration with the reception following immediately at Reunion. 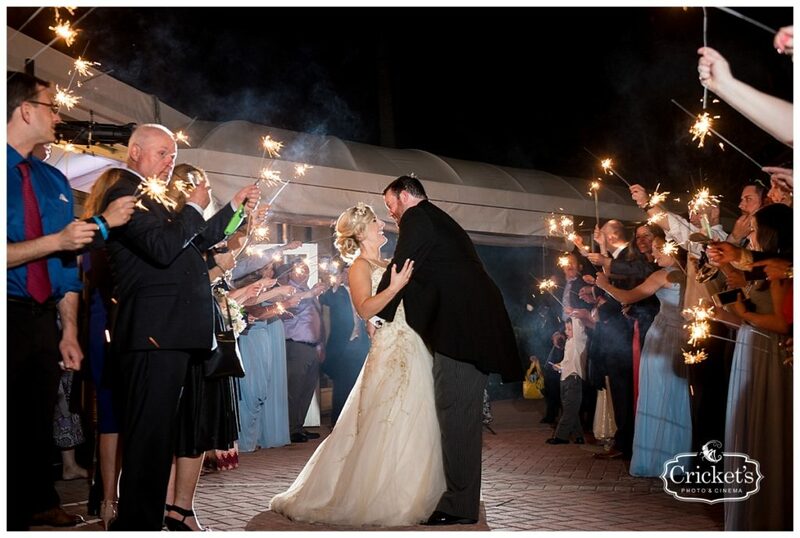 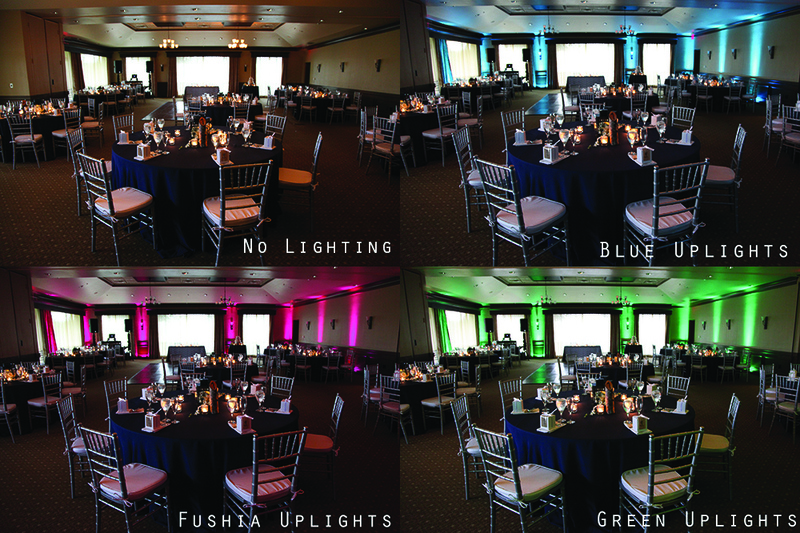 We were honored to provide lighting for their special day. 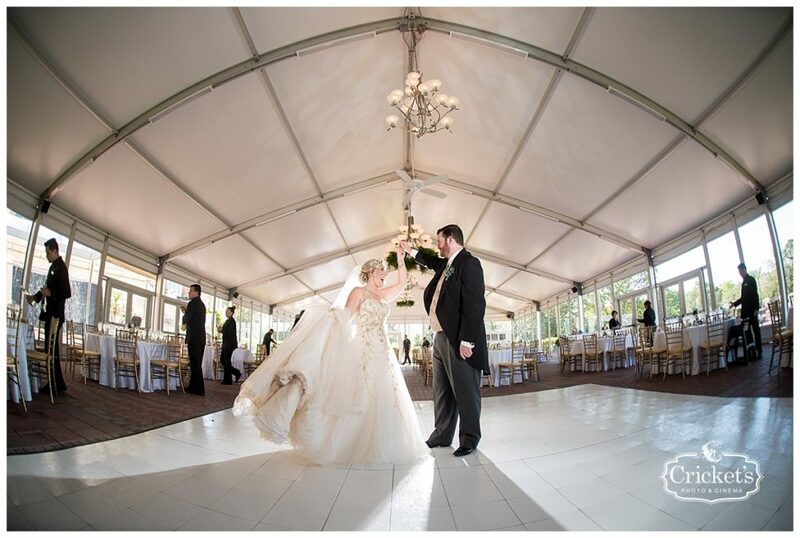 Here are a few of our favorite photos from Cricket’s Photography. 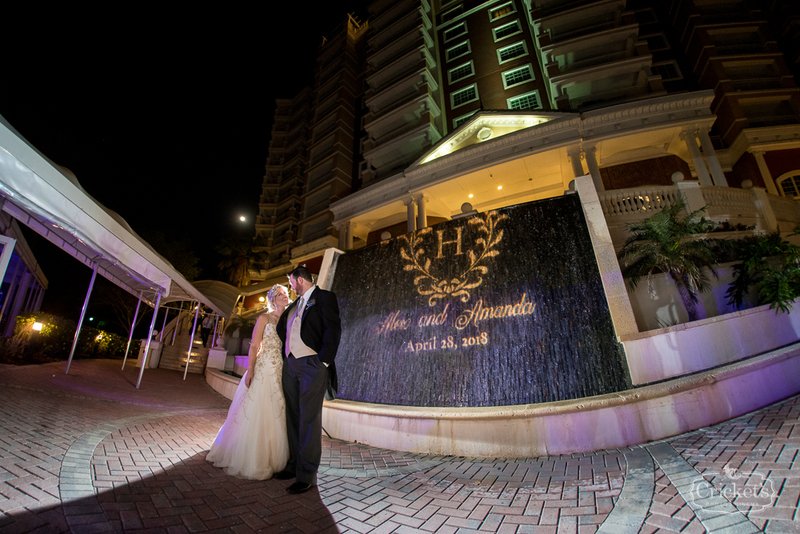 Rialto Theatre is an extraordinary wedding venue located in Tampa, Florida. 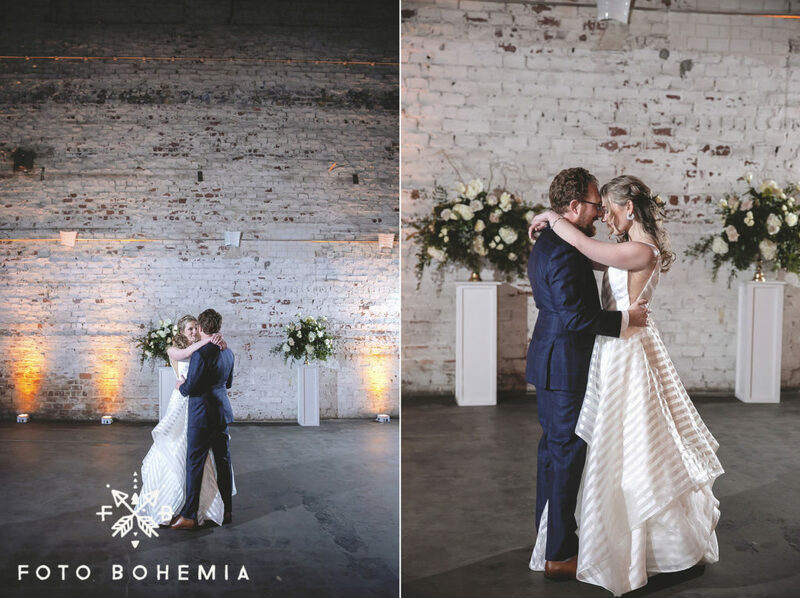 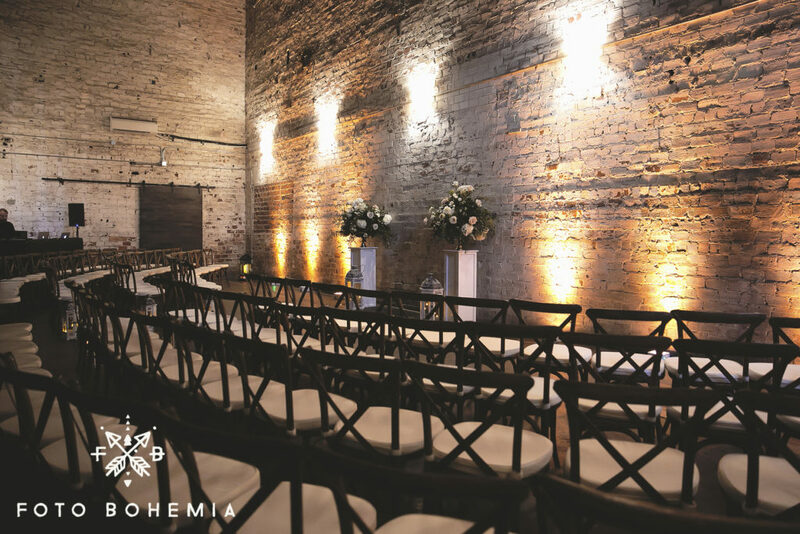 The whitewashed brick gives off a texture that will bring any event to life and a little uplighting goes a long way. 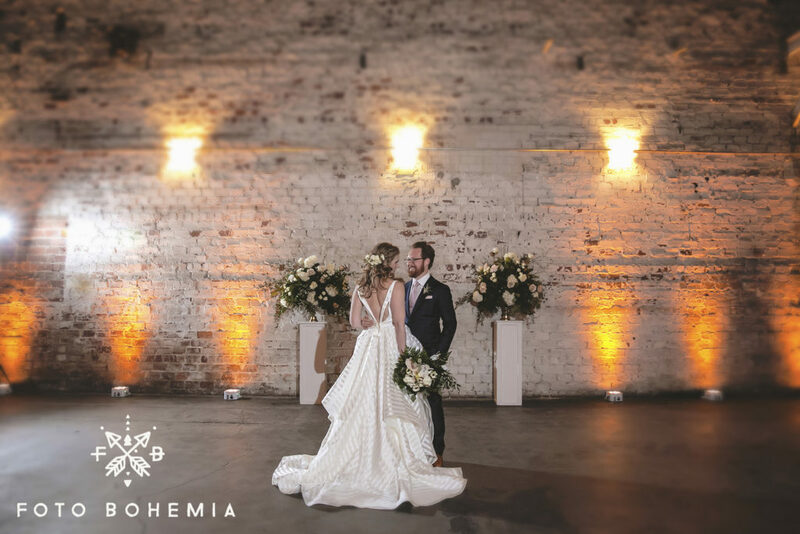 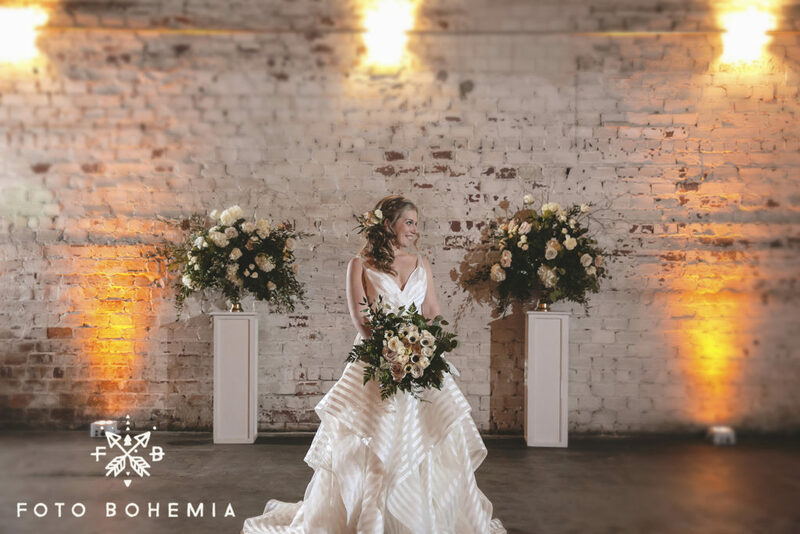 Using the brick walls as a backdrop, Becky and Nathan added in French Country chairs, two stunning arrangements of white and pink flowers, and white vintage lanterns to create the perfect ceremony. 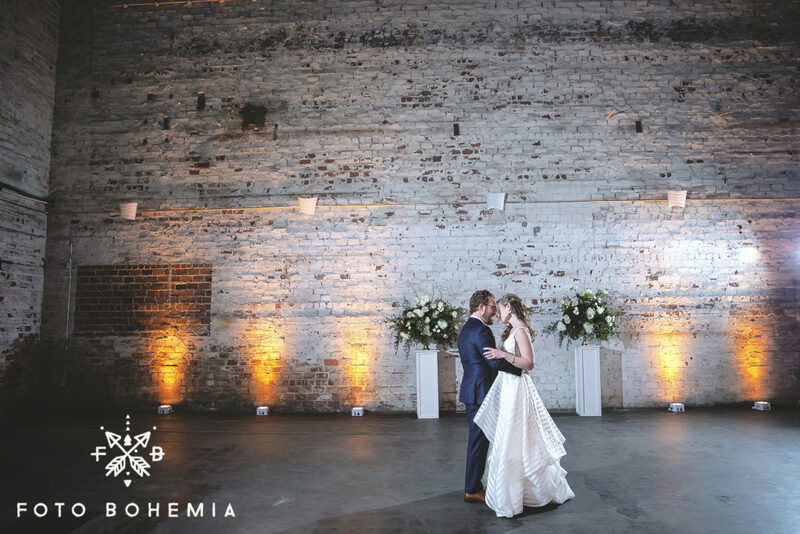 Amber uplighting was used to add a romantic ambiance to the space. 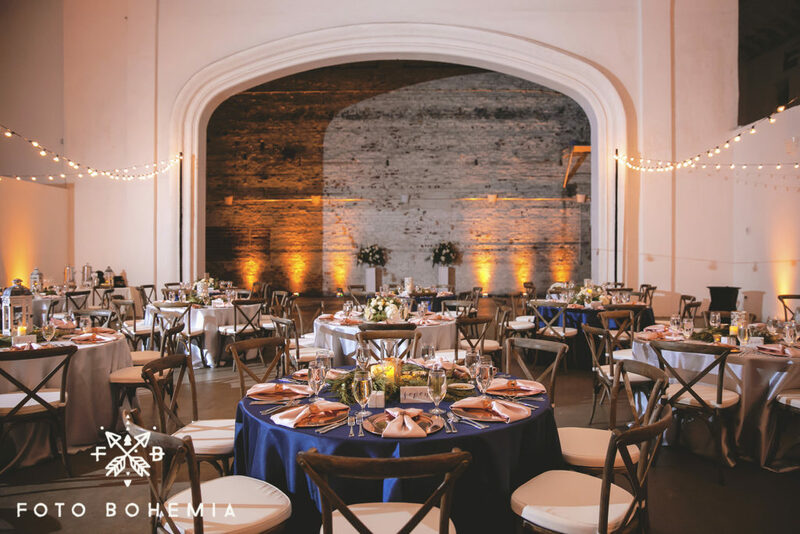 The elements from the ceremony decor were later incorporated into the couple’s reception details, creating continuity throughout the evening. 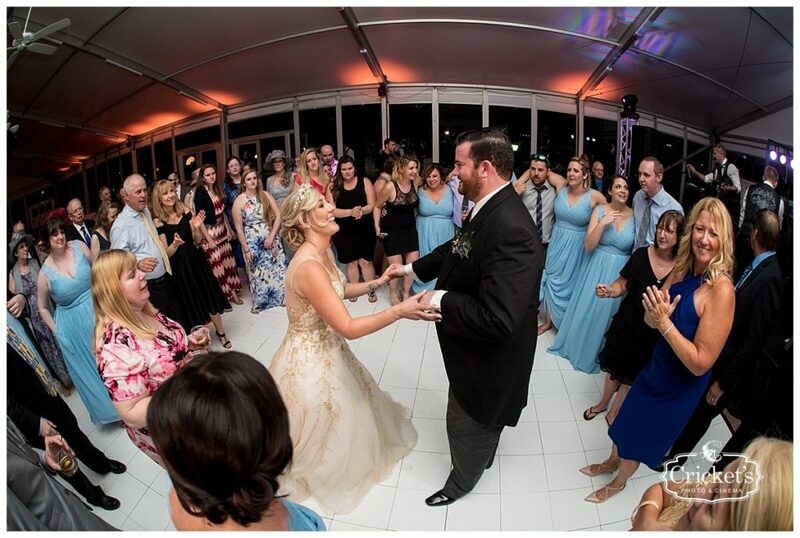 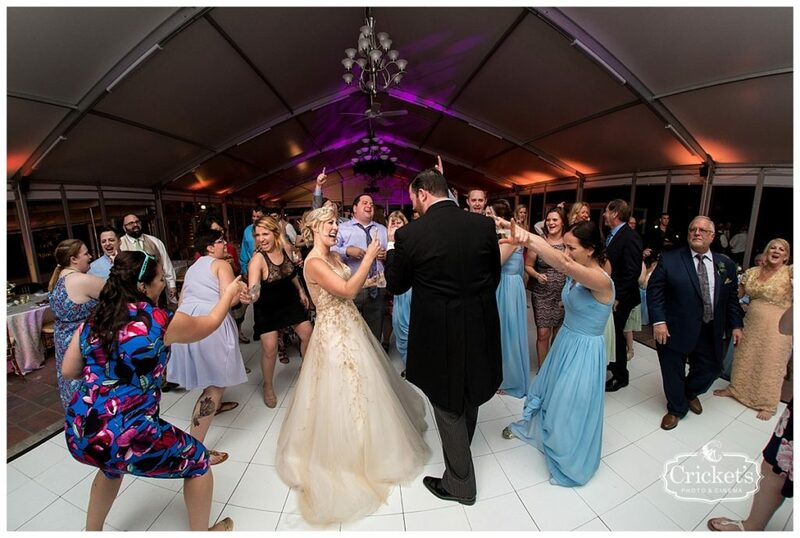 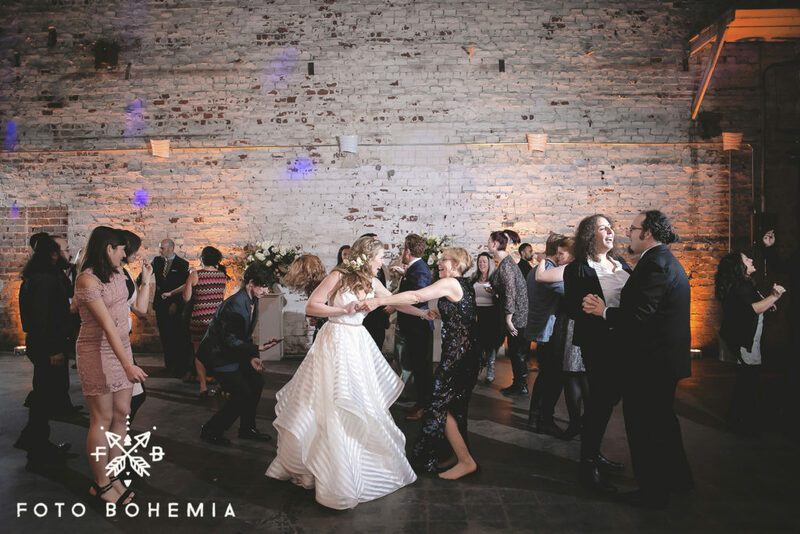 Their guests dined under market lighting, and later danced the night away to their favorite songs. 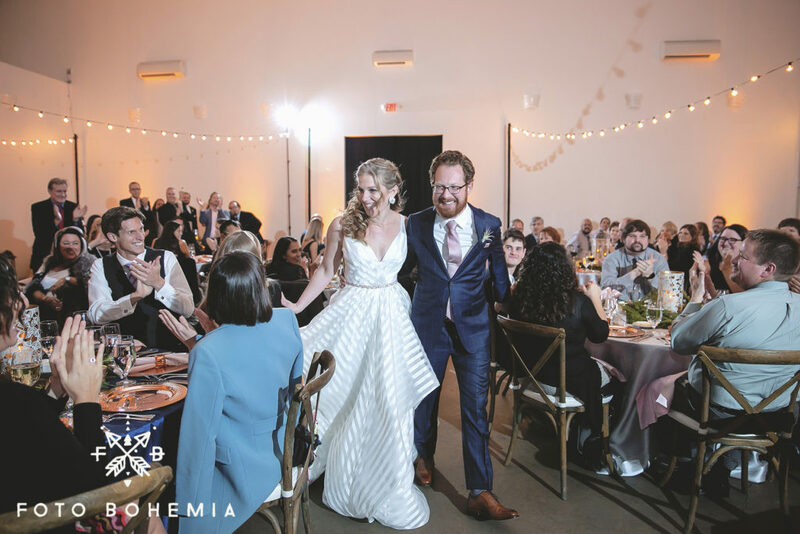 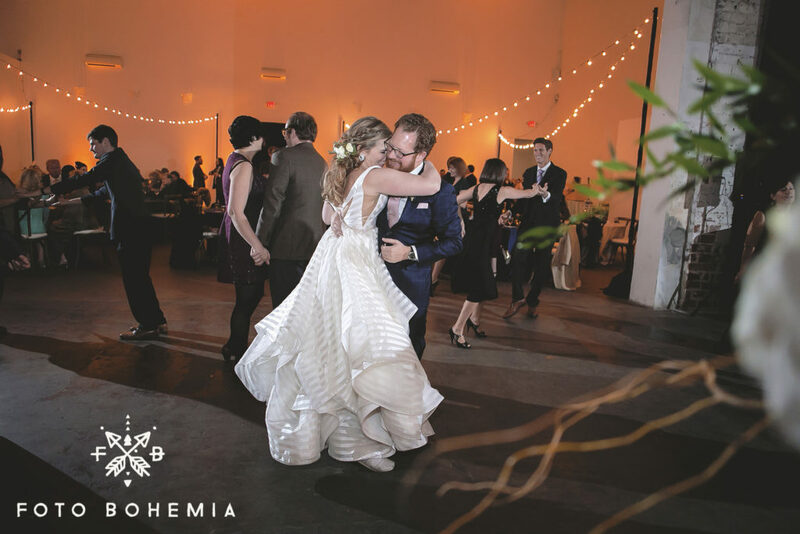 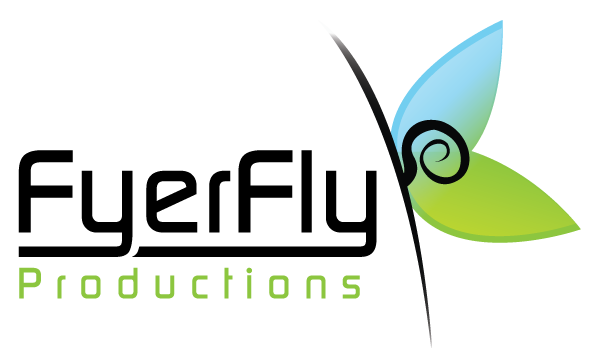 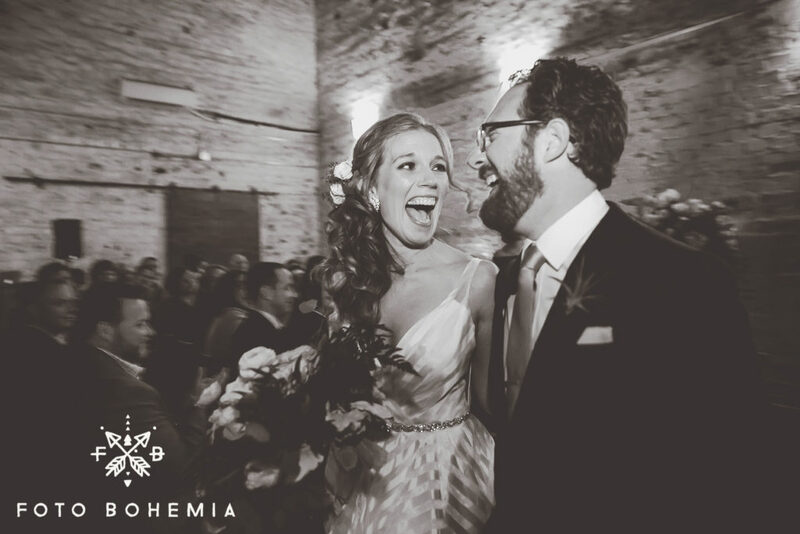 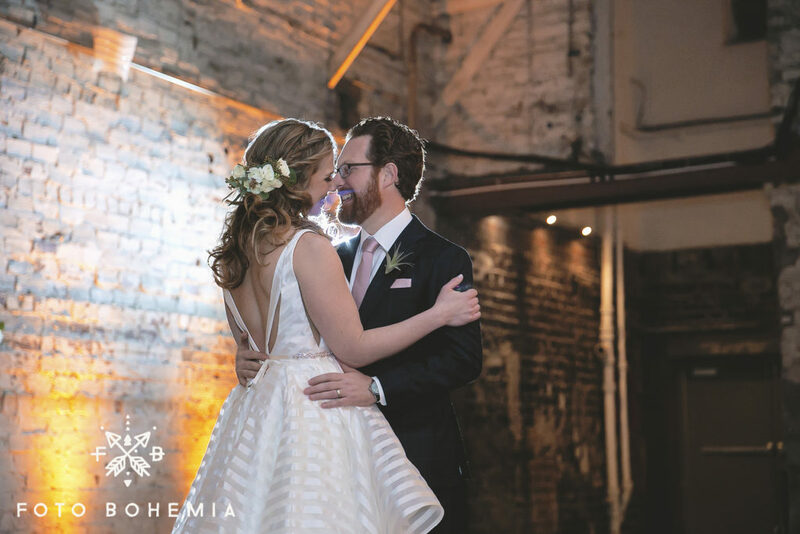 This unique venue is sure to have guests talking about Becky and Nathan’s wedding for years to come, and FyerFly Productions had so much fun being a part of your special day! 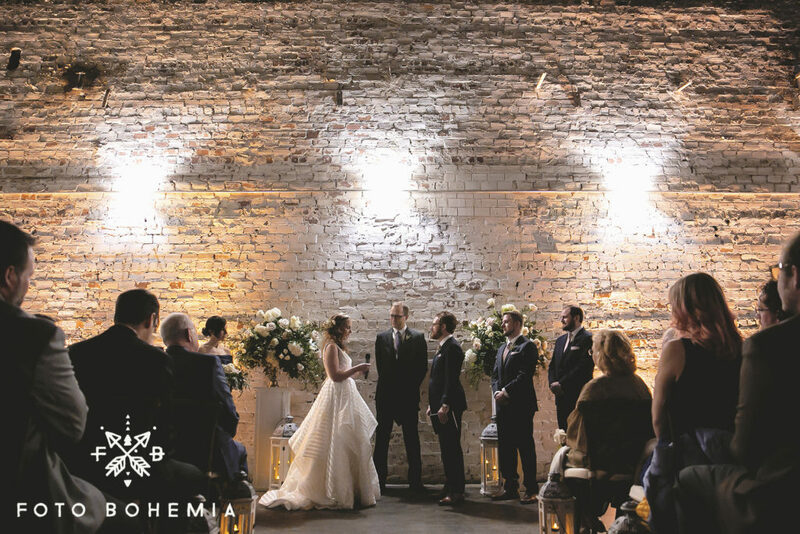 We love bringing our market lighting inside it adds such a pretty glow!